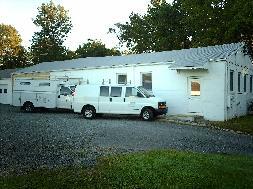 Ross Construction LLC is a full service Residential General Contracting and Remodeling Company established in Gladstone, NJ. 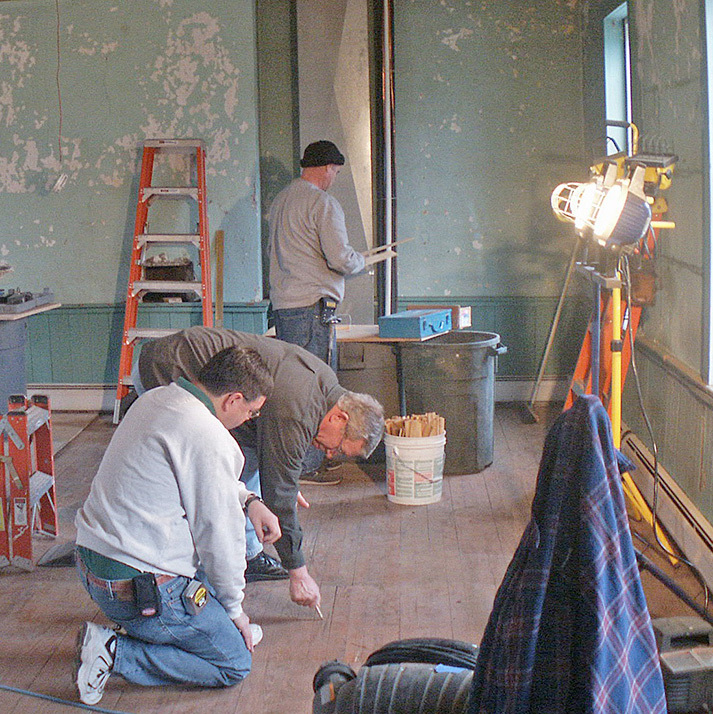 Since opening our doors in 1993, we’ve built a strong reputation for Intricate Renovations, Historic Restorations, and Custom Millwork. Ross Construction, owned by Scott Ross, is properly licensed and insured. Our New Jersey HIC license number is 13VH00541500. Ross Construction serves the Somerset Hills and surrounding communities, a tradition set by Scott’s father in 1967 when he first hung his Don Ross Custom Millwork, Inc. sign on Lamington Road in Bedminster, NJ. We specialize in Bathrooms and Kitchens, Whole House Renovations, Additions, And Exterior Details. We also have expertise in building Wine Cellars, Paneled Room Interiors, Secret Rooms, Saunas, and Theater Rooms. Simply said, we have a love of antiquity and a desire to preserve our architectural heritage. We maintain a fully equipped millwork shop where we build doors, sash and mantles, fabricate cabinetry, run moldings, turn decorative finials, restore antique millwork, and tackle the unusual. 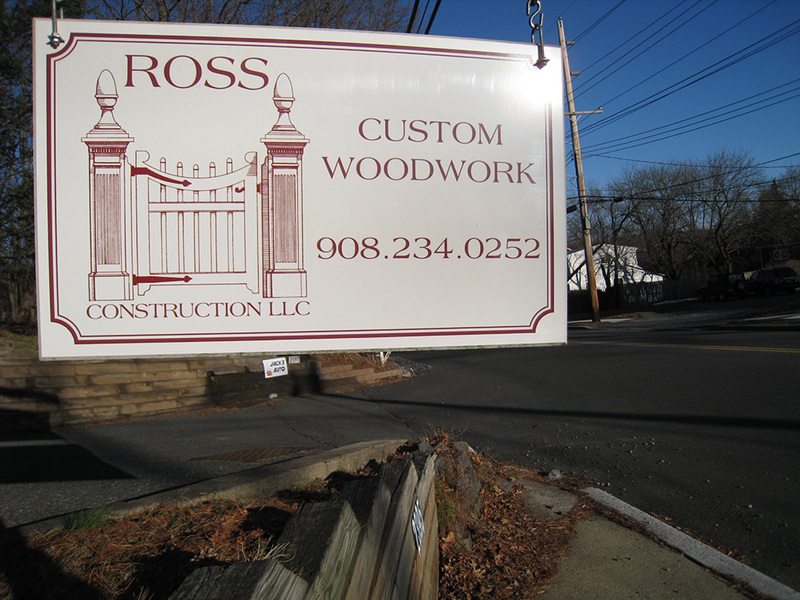 Ross Construction’s office is located at our Woodworking Shop on Lamington Road in Bedminster, New Jersey. 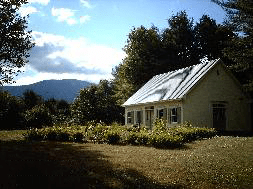 Our Architectural Millwork Shop is located in Vermont. We have some strong beliefs in how you, our customer, should be treated. But, almost as important, we hope that you also enjoy being a part of your project as much as we do as we’re building it.